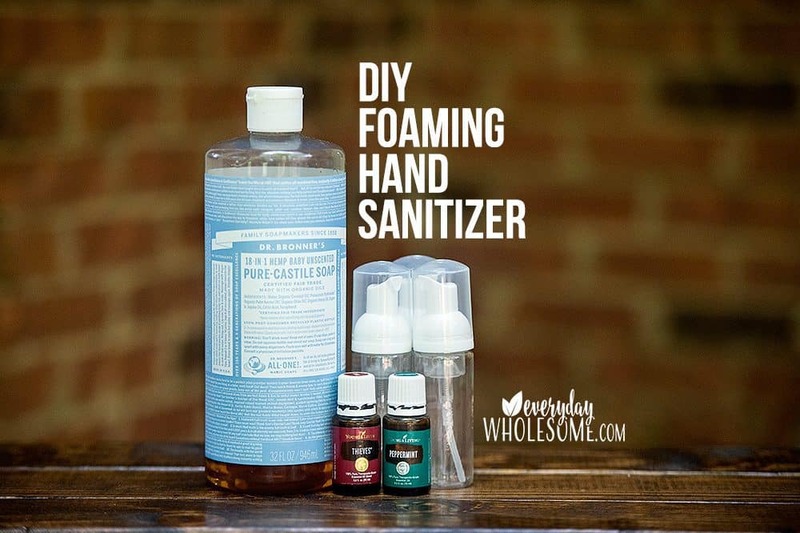 Making my kids use DIY Foaming Hand Sanitizer doesn’t make me a germaphobe, does it? Seriously though, I’m not a germaphobe. I am the typical mom of 3 who lets her kids ingest too much dirt because “it’s good for their immune systems.” One the flip side I’m terrified of kid germs. Indoor play places and shopping carts give me nightmares. 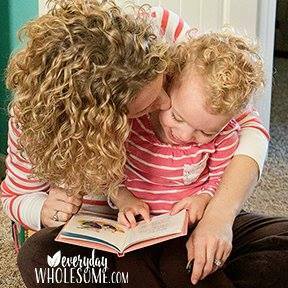 Let me tell you a story….. The “stomach flu of November 2017” changed me. I may never be the same. It’s the kind of thing nightmares are made of. 38 months pregnant……ok it felt like 38 but it was only like 7….I had been waddling already for what felt like a year…thanks to SPD. Husband in Europe. Two kids puking literally every 20 minutes. Just when everyone gets well enough to get out and about after being stuck at home for a week, one pukes all over the cart full of items. I actually stooped so low after that I used disinfectant wipes…momentarily losing my grasp on reality and figuring cancer from chemical-filled disinfectant wipes was better than the stomach flu. I have now had the baby, hormones have equalized, my husband has returned home from overseas and I have realized the errors in my ways of disinfectant wipes. 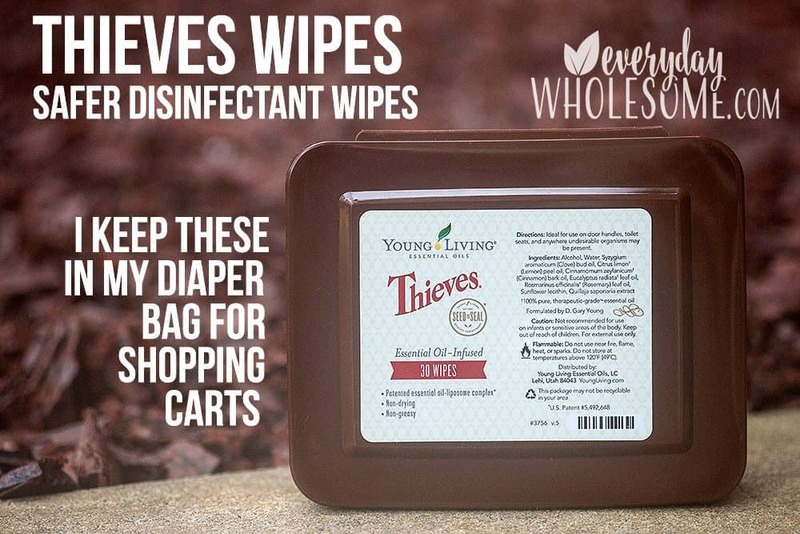 (insert agony faced emoji) I have since learned that Young Living has amazing Thieves wipes and spray for that! I now carry that with me to clean off the carts. 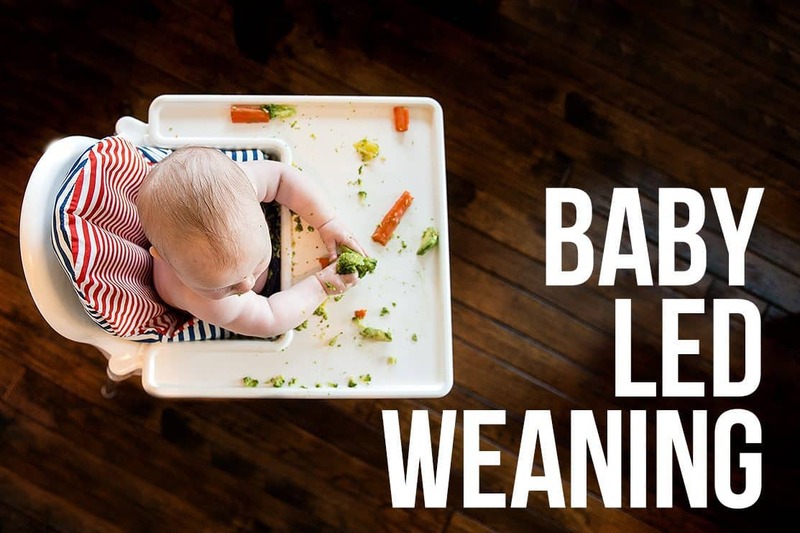 I would rather my kids eat dirt than put their hands or mouth on a shopping cart…especially after being the one to have the puking kid in the cart. Oops. Yuck. Kid germs. I’m still a bit traumatized though and every now and then I remember and I shudder at the possibility of this occurring again. I still don’t like kid germs. I’m still a bit terrified of another stomach flu like that. Places like schools and play places require me to be standing directly outside with my foaming bottle of hand sanitizer….ready to squirt any child who will allow me to sanitize their hands before said hands get close to faces. This post contains affiliate links which means that if you purchase a product from a link on this page, I may receive a small commission at no extra cost to you. 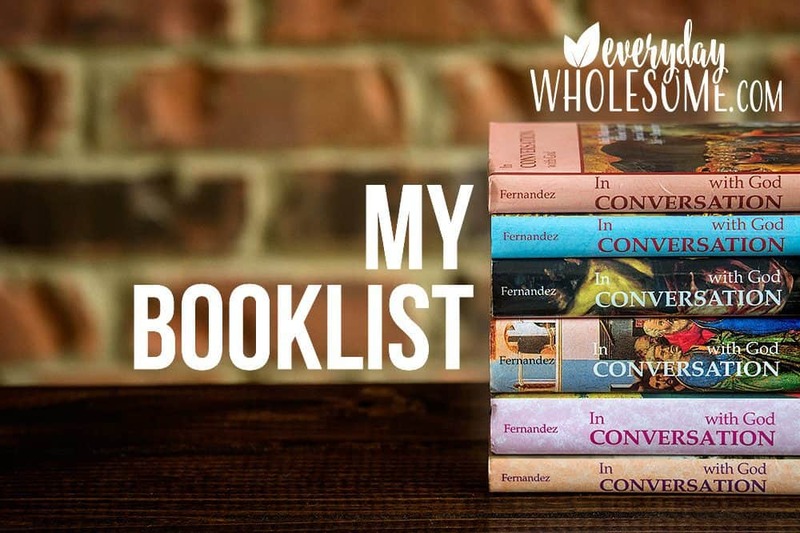 Thank you for supporting this blog! Hand sanitizers do not replace a sink where water takes those germs and flushes them down the drain! 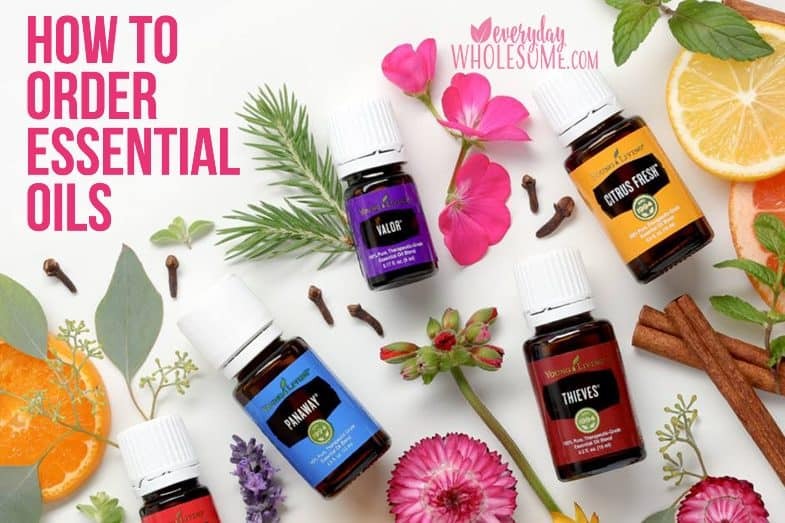 But if you’ve ever read any of Dr. Annie’s Experiments posts showing bacteria and Thieves Essential Oils you know that it does work. DOES DIY FOAMING HAND SANITIZER WITH THIEVES WORK? If you trust Dr. Annie and trust this post and experiment. THE ANSWER IS YES. 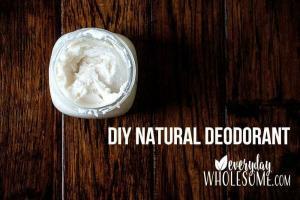 WHEN DO YOU USE DIY FOAMING HAND SANITIZER? I always require hand sanitizer when we get in the car from playing out and about. It’s become a habit. I also use it after the baby’s diaper while I’m still standing at the changing table. I use foaming hand sanitizer when we’re at the zoo. or out and about and I don’t like the hand soap or the hand washing stations. TIP. You can use it instead of hand soap out and about if the hand soap is that gross pink yucky stuff. I pull it out of my bag and squirt the kids hands with it and then we rinse just like it were the soap. It’s very similar the foaming hand soap that I use at home anyway. Baby’s changing table so after changing baby diaper I can clean hands right away. In the kitchen for a quick hand sanitize if I have my hands full (like holding a baby). WHY ARE ANTIBACTERIAL CHEMICAL PRODUCTS DANGEROUS? 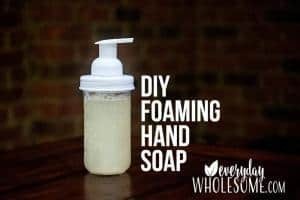 I talked about it in my DIY FOAMING HAND SOAP RECIPE post. Kills good bacteria too. Full of chemicals. Can create antibiotic resistance. 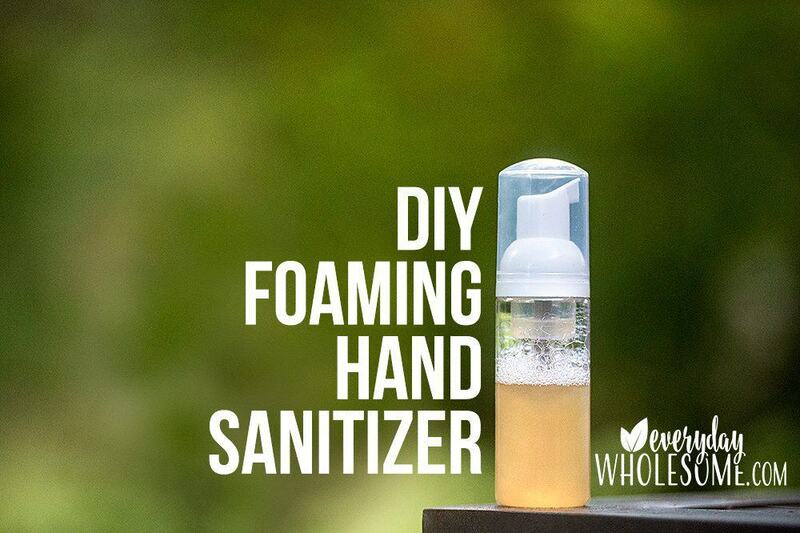 WHY NO ALCOHOL IN YOUR DIY FOAMING HAND SANITIZER? We don’t prefer alcohol in our hand sanitizers because it’s drying. And it can burn if you have an open cut. I made a DIY hand sanitizer recipe using alcohol and aloe but it molded. It was stinky and gross. This hand sanitizer has never gone bad and it’s just awesome. I need easy in my life. These foaming hand sanitizer containers. Do I really need 12? 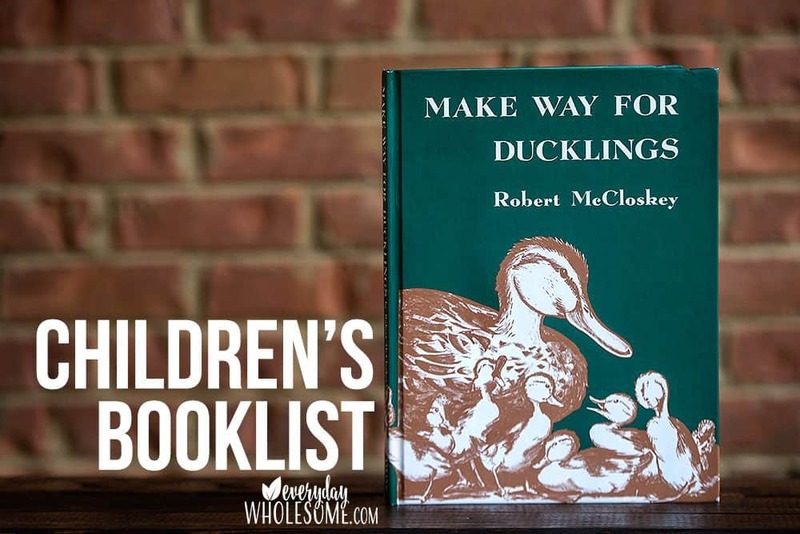 I prefer to make them all at once and store them in my laundry room already filled. Then I can grab a new one and not have to make one if I run out and I’m in a hurry. I also keep them everywhere so I use at least half right away. 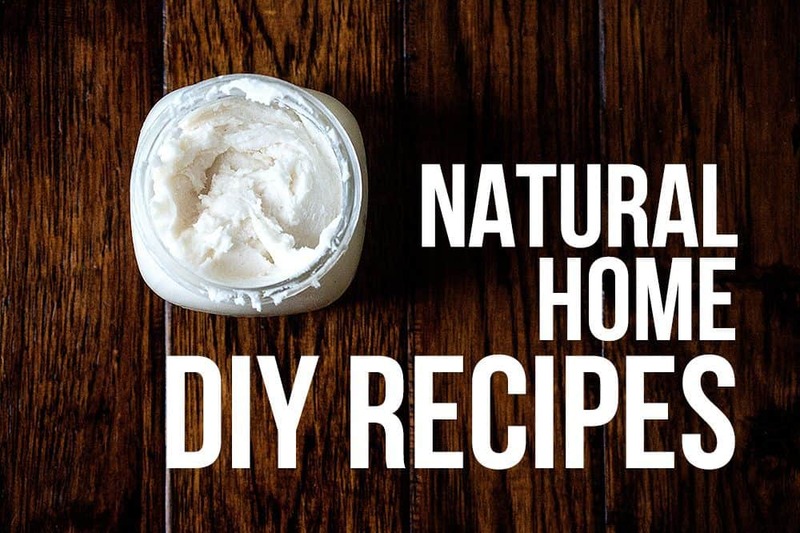 I find DIY is easier when you make it in batches…as long as it doesn’t go bad. I have personally never had this recipe go bad. I don’t have a lot of extra time for getting all the ingredients out, thinking about it, mixing etc. It’s a chore so I do it all at once and don’t replenish for months! I really like that they are clear! Young Living Peppermint Essential Oil (this one is just for nice smell. If you only have Thieves, use that). I stole this idea from the ingredients in Thieves Waterless Hand Purifier by Young Living. 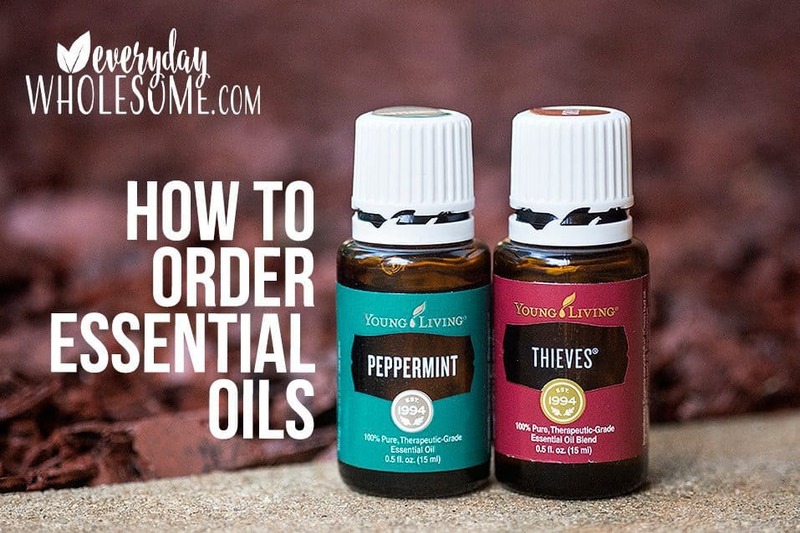 I like peppermint for this recipe b/c I’m adding peppermint essential oils anyway. It’s super simple, fast & easy. 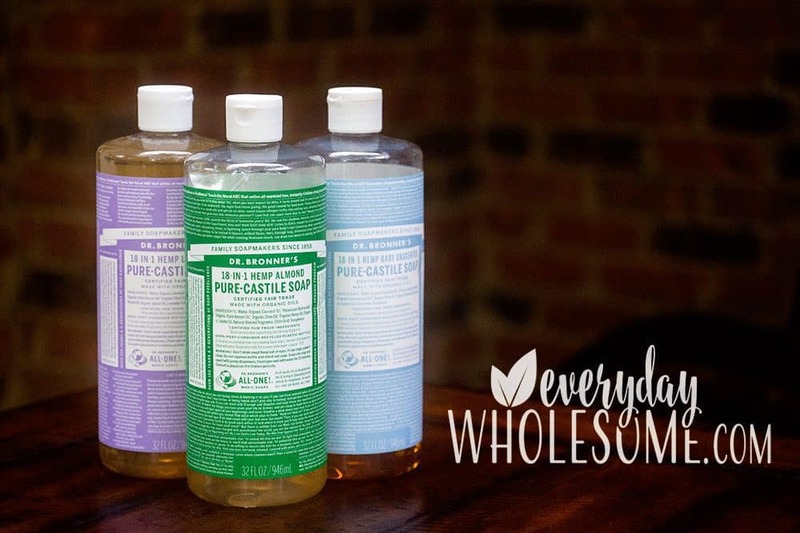 Put 1/2 teaspoon of Castile soap in each. Fill the container slowly with water (don’t let it suds too much & don’t fill too full). Leave room for foaming dispenser top. If you don’t like that it sudses too much, you can start with the water next time. It doesn’t bother me. The only time I’ve seen this burn is on really chapped, raw hands. I have not seen this burn in a cut like alcohol does. IF I DON’T HAVE TIME TO MAKE IT, MY FAVORITE SAFE NONTOXIC HAND SANITIZER TO BUY. 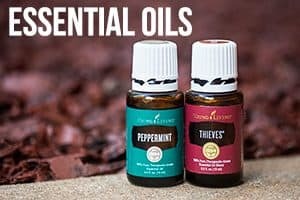 I prefer the Thieves Hand Purifier from Young Living. It smells just as divine BUT it has alcohol in it. So even if I can buy that, I prefer making my own. It takes just a few minutes to make. I make 12 all at once in a batch and put the extras in my laundry room all ready to go. I have looked up the ingredients and alcohol gets a 4 on EWG and Clove Oil gets a 5 on EWG. I’m good with that. Everything else is a 1 or 2. 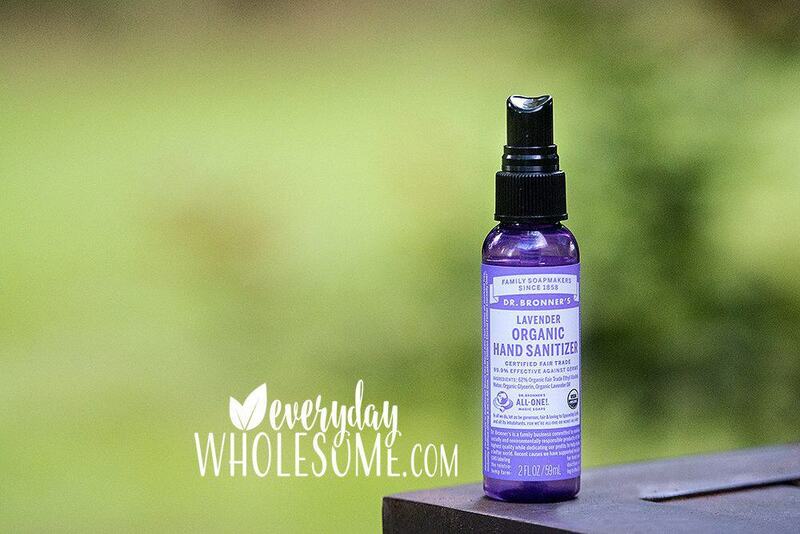 I have also tried the Dr. Bronners Hand Sanitizer in Lavender from Amazon. It also has alcohol in it also. It’s a spray. This one is okay also. But I still prefer my own. 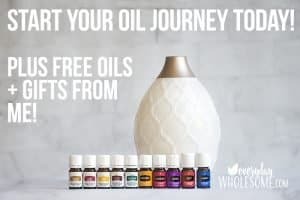 THINK YOU WANT TO TRY ESSENTIAL OILS? Read my story and find out more here. It has to actually WORK. It has to be something I can NOT buy anywhere else OR it has to be something I can make a LOT cheaper than I can buy it. 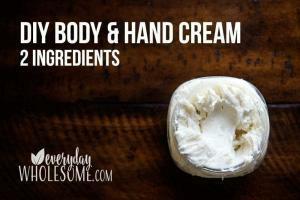 I love my DIY Foaming hand soap recipe. It’s ridiculously cheap. And I just love it. Love it. 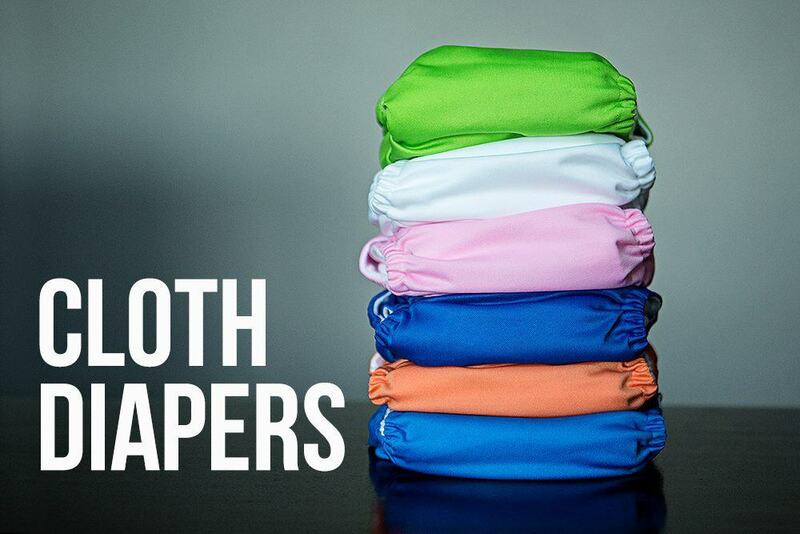 It’s fast, easy and cheap to make and I love the end product.